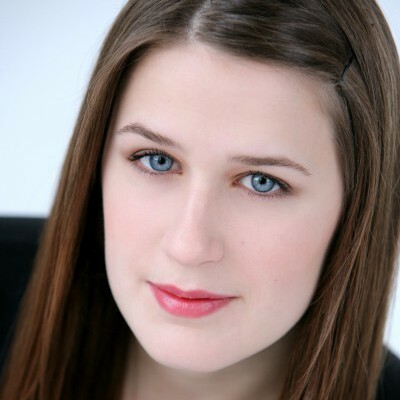 Brianna Letourneau is a passionate theatre artist and theatre educator. As an actor in the DC/ Metro area she has played Alice in You Can’t Take It With You at Everyman Theatre, Mary in Charming Billy at Round House Theatre, Joanne in A Few Good Men, Ann in All My Sons, Carol in Laughter on the 23rd Floor, Annelle in Steel Magnolias, Brooke in Noises Off, and Christina in Dancing at Lughnasa at the Keegan Theatre, Corie in Barefoot in the Park and Bella in Lost in Yonkers at Compass Rose Studio Theater, Myrtle Mae in Harvey at The Bay Theatre, Various roles with Young Playwright Theaters’ New Play Festival, and the Damsel in Distress in Bare Breasted Women Sword Fighting with Dog and Pony DC. Brianna performed in and produced Cinderella Confidential for the Round House Theatre Over the Line Festival. 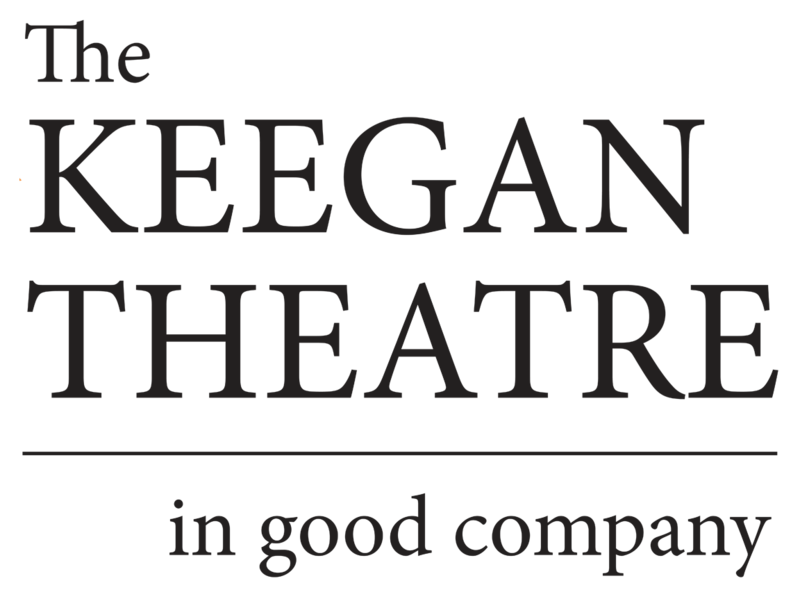 She is an Equity Membership Candidate and a proud company member at the Keegan Theatre. An Oregon native, she received a BA in Drama from The Catholic University of America and is currently the Lead Teaching Artist and Education Administrator at Round House Theatre.